One major need in the counter-drone industry is a standard for testing and evaluating counter-drone systems. 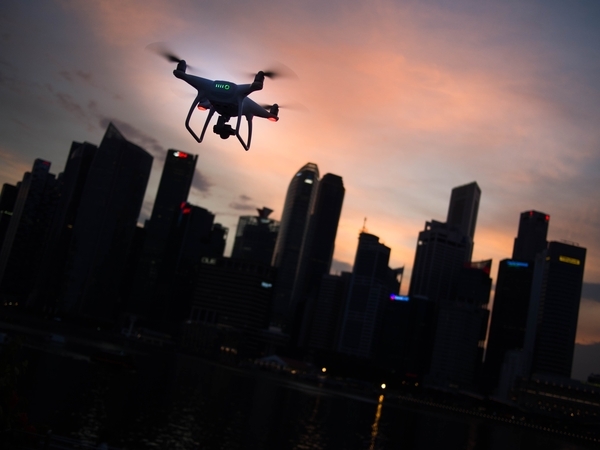 Consumer drones are a relatively new technology, as are the systems used to counteract their potential risk for misuse. Though new, CUAS demand has exponentially grown: in 2015 there were roughly 10 counter-drone systems, but today there are over 200. These systems range variably in price, capabilities, and functionality, leaving potential consumers challenged to evaluate the systems with ease. Fortunately, the Federal Aviation Administration is developing standardized testing exercises and evaluations for counter-drone systems. The FAA’s goal is to ensure the system doesn’t cause more collateral damage than the original threat, itself. A common misconception even within the drone industry is all counter-drone systems are unfit for urban or domestic environments. Quantitative testing and evaluation will clarify these differences, and ultimately aid consumers to answer essential questions, like: what are the trade-offs with mitigation? How do we best create standard operating procedures to properly assess potential threats? And most importantly: how do we minimize collateral damage in the domestic space? Click here to learn more about how to evaluate counter-drone systems.